Before the kidnapping, I lived with my father and two older sisters in Austin, Texas. In second grade—1963—Daddy longed to enroll me in an art program at a progressive academy because I covered our walls with words and drawings of rotary telephones. I’d never attend the conservatory, but I remember holding my father’s hand as a silvery-bearded headmaster toured us through classrooms. Our rented apartment had a pool in the center of the complex at the top of a hill. 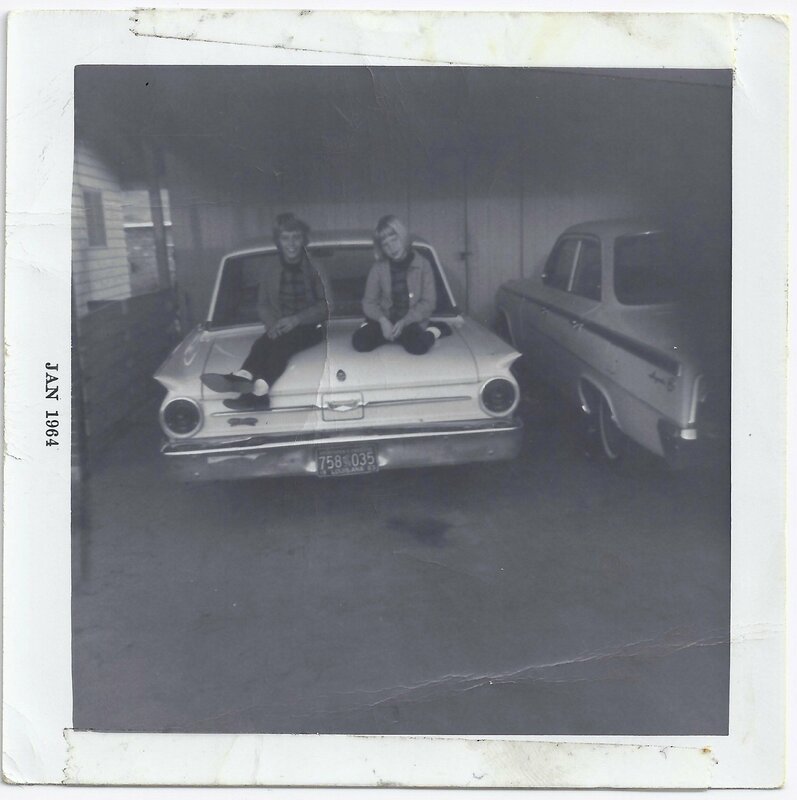 My father drove my sisters and me to public school every morning in a light-turquoise T-Bird. Daddy shifted the bird into neutral and we’d glide the whole way down. He didn’t own the car for long. He traded vehicles the way he did towns and never bought a house in his lifetime. He had no need. My father was a traveler. The night of the kidnapping, I remember the pool’s reflection, Daddy, Mama, stepdad, and a policeman. My sisters were told over and over to stay in the apartment, but they kept sneaking back towards the drama in fear of losing their baby sister to our mother who pleaded to let me live with her. The policeman asked me if I wanted to stay or to go, an impossible question to answer with both parents in tears. Unable to speak, a decision was made to allow me to spend the night at a motel with my mother, who had not seen me in months? A year? Wailing, I climbed in the backseat of Mama’s Rambler, my sisters running alongside the car as we drove away. At the motel, I was told to stay put. 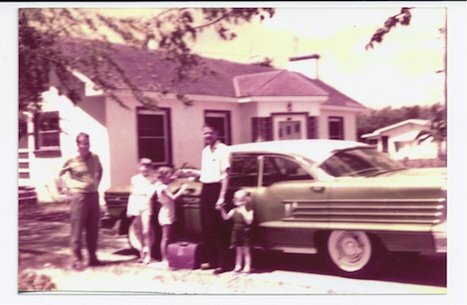 My mother and stepfather rushed inside and right back out, flung suitcases in the trunk, and fled to Louisiana. My only memories of the trip are of thick cigarette smoke and looking out the rear window as we crossed the border to say goodbye to a Texas-shaped limestone marker that sealed my fate. After the kidnapping, I gained a beloved stepsister only six months my senior and two much-older stepbrothers. I also inherited a stepfather who carried deep wounds and a money clip found in his oldest son’s pocket when he died in a motorcycle accident. My stepdad was a kind man when sober, a violent man when drunk. In my new neighborhood with coulees that flooded, I cycled at night on borrowed bikes. Nothing pleased me more than lights on and wide-open curtains, inviting me to peek into other families’ lives. How normal they seemed. I wondered what it would be like to live in those houses with my parents and siblings and meals served on dining-room tables. I also wondered what makes a woman kidnap her child. Is it kidnapping if a mother does it? Why do women stay with drunken men who hit them? Why do some men travel while others return home every day at 5:45? Why did my mother choose me? And why do I hide when voices are raised? Long shadows of questions begged to be answered. As I try to remember the events of my childhood, I can’t help but mull over and not know how much is myth and how much is true. To find the answers, I scurry behind the curtain of memory and fill my pockets with dirt-encrusted nuggets, chisel away layers of grime for a glimmer of truth. 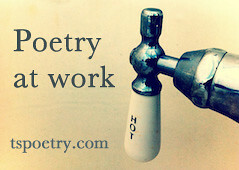 There, my anger dissolves to make room for writing with understanding and love. Other memories are uncovered in Proustian moments—a Johnny Rivers or Roy Orbison tune, the smell of anything Chef Boyardee or a TV dinner baking in the oven, the cracking sound of a beer can when someone peels back the tab. Reruns of Bewitched and My Three Sons, the movies Pinocchio and The Sound of Music. Today’s mantra is to live in the present moment, and perhaps I am missing something by roaming back in time to wash away myth from truth. But I’ve discovered the best nonfiction writing takes place behind the curtain of memory—where beauty is revealed in the flawed characters of your life, nuggets of gold worthy of excavation. Top photo: This is five years before the kidnapping (1958) of an unknown man to the left; my sisters, Jeanne and Janie; and Daddy holding my hand. It was a sad day because Daddy was always traveling and was about to journey off again. This is causality, Darrelyn. I’m looking at your blog now and seeing this blog post. I have a book coming out end of June called Latitudes – A Story of Coming Home, about a boy and his sisters who are kidnapped just like this. You can read a synopsis on my web site http://www.anthonycaplanwrites.com. I am an indie writer, proud of it, waded through tugboats of rejection letters myself, and would be bowled over if you would agree to read and provide a jacket review for the book. As a survivor of parental abduction myself, I am counting on you now.